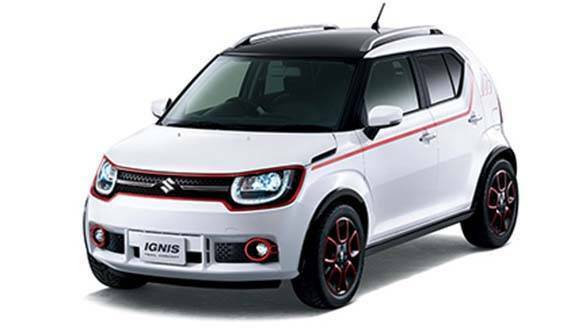 Suzuki has premiered the Ignis, its latest compact crossover, at the 44th Tokyo Motor Show. This is the same car that was initially called the iM-4 concept (see our Suzuki iM-4 image gallery here) and previewed at the Geneva Motor Show earlier this year. The Ignis is powered by a 1.2-litre Dualjet engine with the SHVS technology, mated to a CVT. The car will available in both two-wheel drive and four-wheel drive guises. 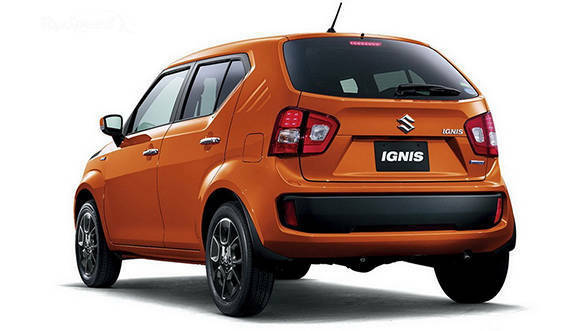 On the outside, the Ignis carries over most of the design cues from the iM-4 concept. The Ignis has neat creases running around the boxy exterior of the car. The bootlid is not the regular design seen on most conventional crossovers, with a sharp angle between the tail gate and the rear window pane. Suzuki claims that the Ignis' high ground clearance should allow for "confident driving on snowy roads and rough tracks." 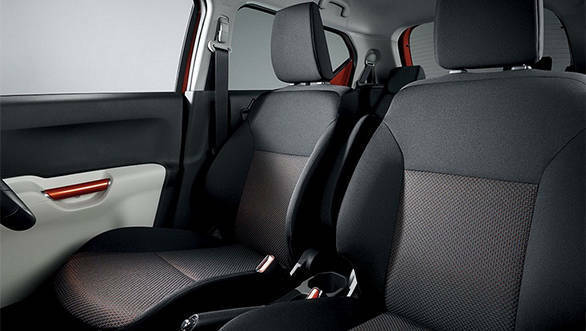 The interior of the Ignis is functional and neat but a little basic. It gets all the essential goodies expected of a car in this age, including a touchscreen infotainment system. The car looks like it is based on a hatchback-crossover theme similar to the Kwid. It measures up to 3700mm x 1660mm x 1595mm in length, width and height, which makes it only marginally larger than the Kwid (3679mm x 1579mm x 1478mm). 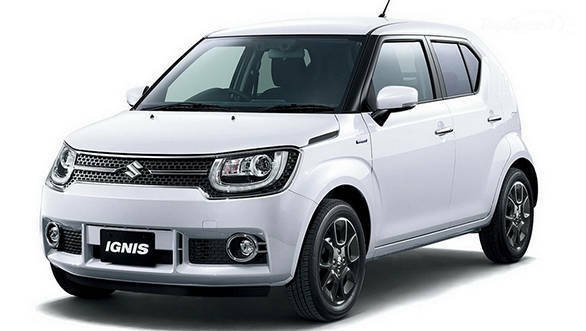 At the 2015 Tokyo Motor Show, Suzuki has also displayed the Ignis-Trail concept which, on the outside, is the same car with the addition of a few frills.